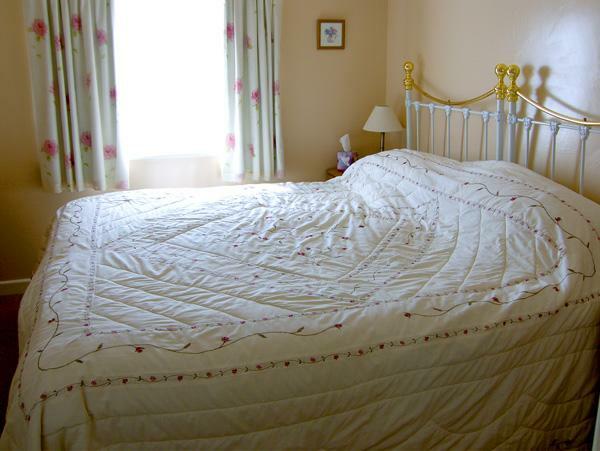 The Lilacs Holiday Cottage offers self catering accommodation on the outskirts of the market town of Ashbourne in Derbyshire. With breathtaking views and lots of opportunities for cycling, walking and spotting wildlife, the Peak District is a fantastic holiday destination. 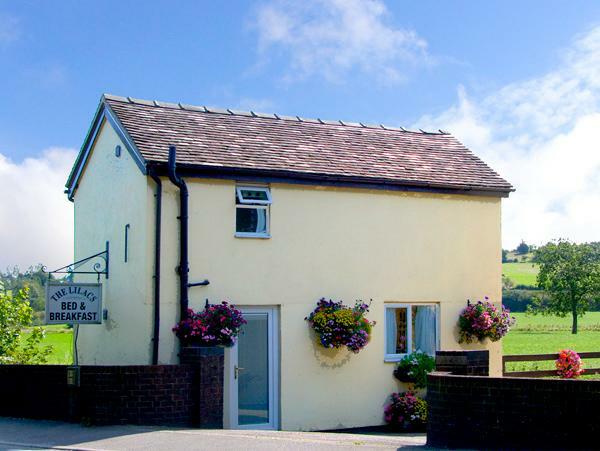 This charming cottage can sleep up to 4 & is ideal for a relaxing countryside break.